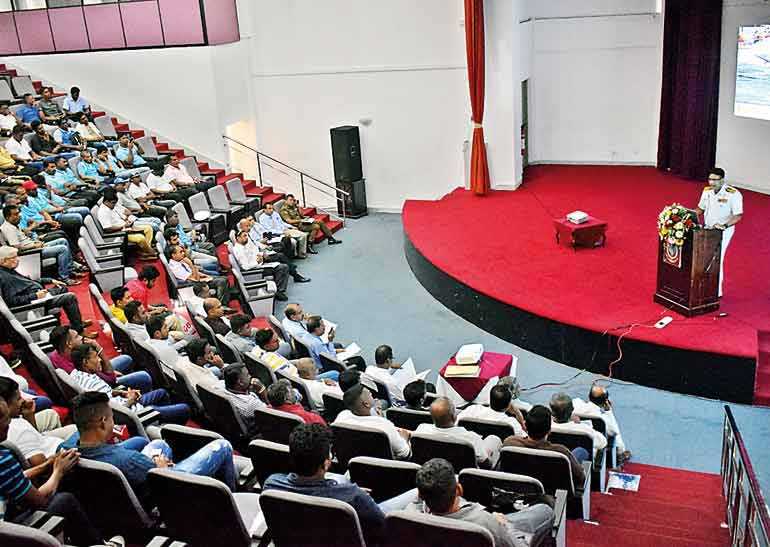 An awareness program was jointly organised for the boat operators engaged in whale watching activities by Sri Lanka Tourism Development Authority and the Merchant Shipping Secretariat with the facilitation of Ceylon Fisheries Harbour Corporation, Sri Lanka Coast Guard and Department of Wildlife in order to enhance the industry in a controlled manner, ensuring the safety of the tourists and the cetaceans on 22 January at the auditorium of Sri Lanka Institute of Tourism and Hotel Management (SLITHM), Colombo 03. Accordingly, presentations were delivered by the relevant Government entities and a representative from Classification Societies presented the immediate actions to regulate the whale watching activities in relation to the applicable gazette notifications and discussed how to go forward to achieve sustainable development in the industry. 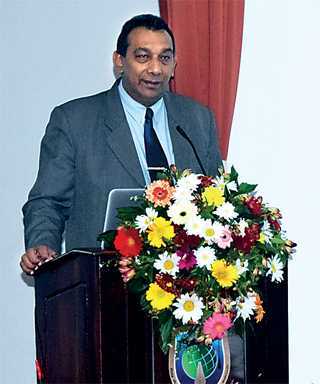 State Minister of Tourism Development, Wildlife and Christian Religious Affairs Ranjith Aluwihare addressing the meeting said that protecting whales while accommodating tourists and ensuring their safety are the most important factors to consider and encouraged to have discussions with relevant parties to solve any issue if presently existing in the industry. Furthermore, the Minister assured that Ministry of Tourism Development, Wildlife and Christian Religious Affairs would give the fullest support from the Government side to standardise these business activities. High profile officials from the relevant Government departments and 100+ boat operators from Kalpitiya, Trincomalee, Mirissa areas were in attendance for the awareness program and they were awarded a Certificate of Participation in the end.